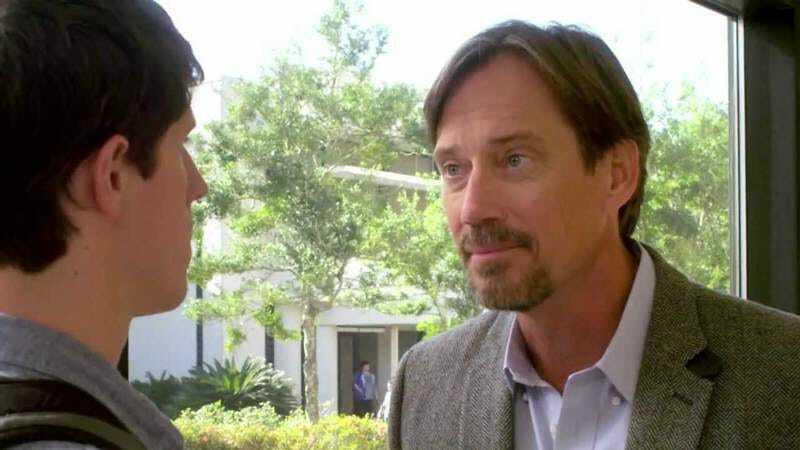 At this point, Kevin Sorbo’s starred in enough faith-based movies to earn himself a place in Heaven, assuming that’s how these things work. But that hasn’t stopped Sorbo from signing on to another project that damns all us godless creatures. Deadline reports that TV’s Hercules will star in One Nation Under God, a film from director Lisa Arnold. And like God’s Not Dead, this film will also fail to separate church and state—according to the synopsis, one magnet school’s discussion about the missing “under God” reference in the pledge of allegiance will reach the nation’s capital. Sorbo will play a presidential candidate who picks up this crusade, which will presumably become the wedge issue he rides to the White House. Sorbo was recently tapped for a guest-star gig on Supergirl, where he’ll play a villain. His name probably won’t be Bible Thumper, but we can hope.